Christ died so that we may have new life! Every Easter, we take time to share in the resurrection of Christ by publicly declaring our commitment to Him through baptism. Baptism is a great way to share the ways Christ has changed your life. 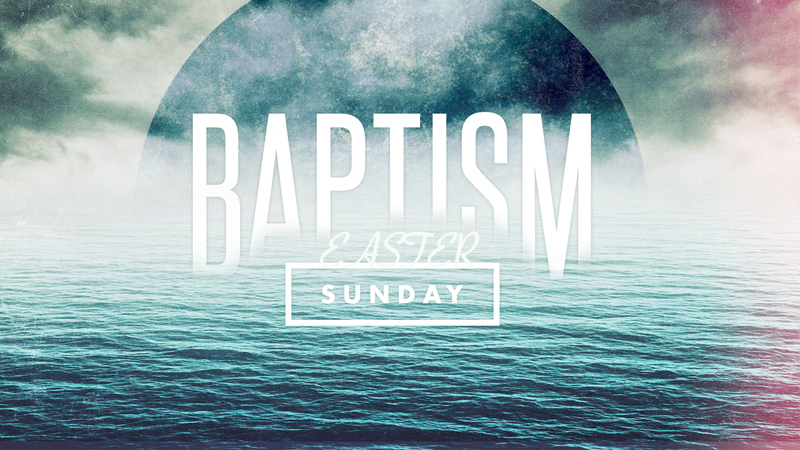 Fill out the form HERE and take a second to read through the Baptism FAQ document. If you have any questions, email frontdesk@vinelife.com.